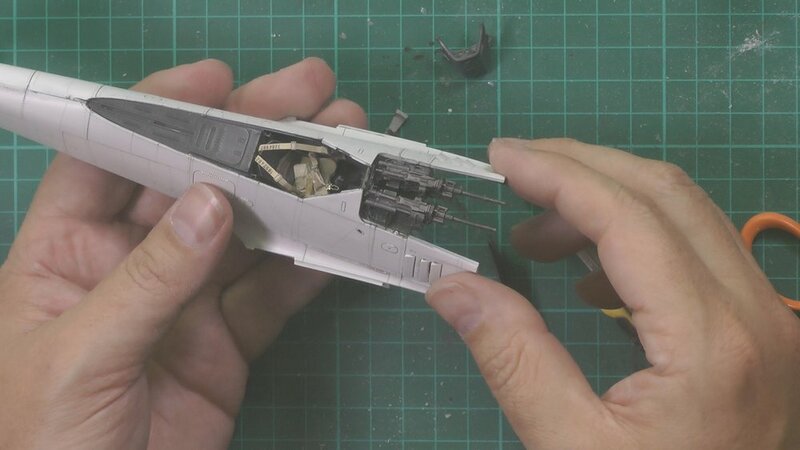 Part One covers the total cockpit build including the construction, painting and weathering. 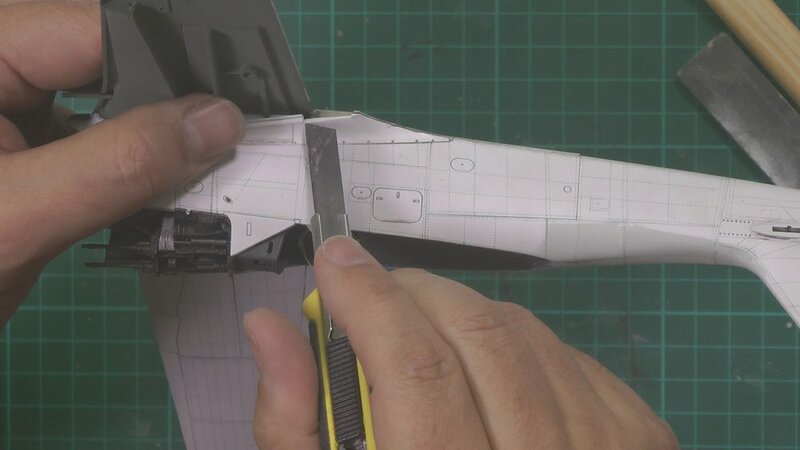 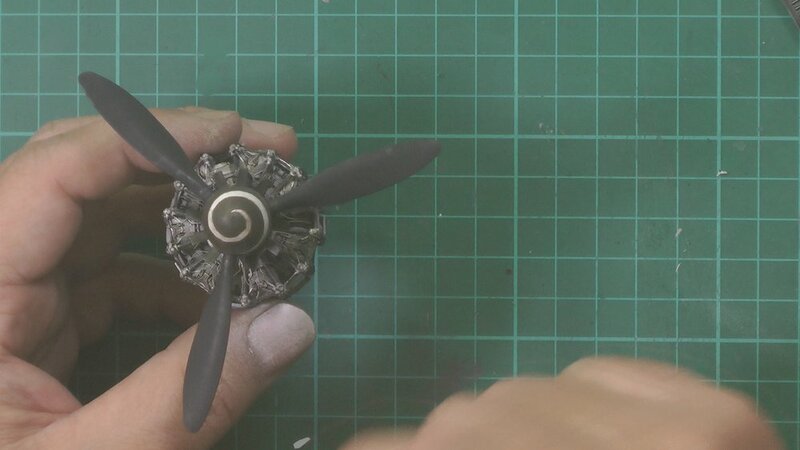 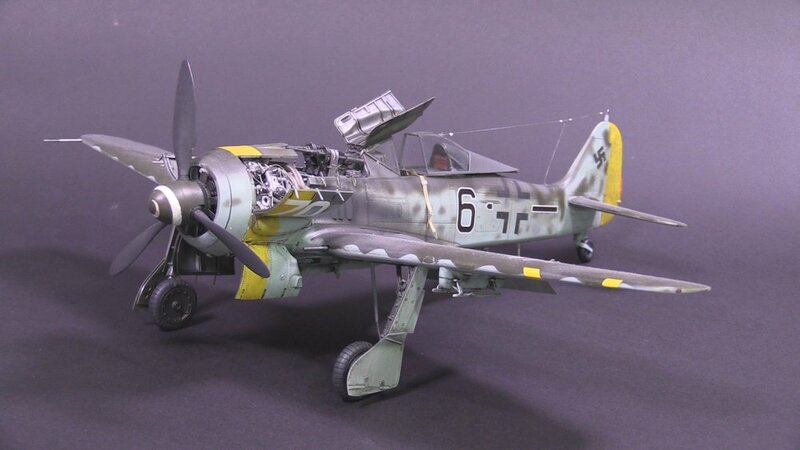 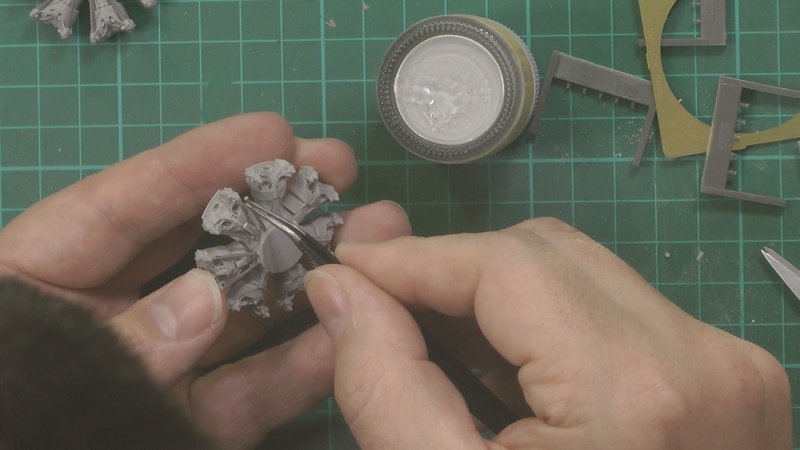 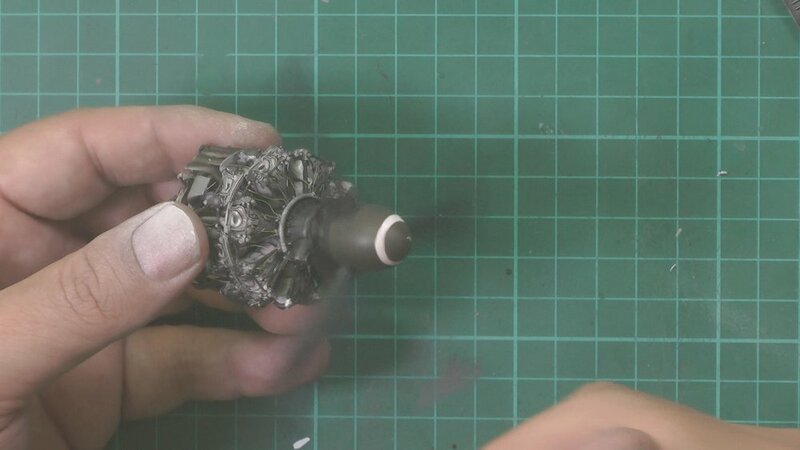 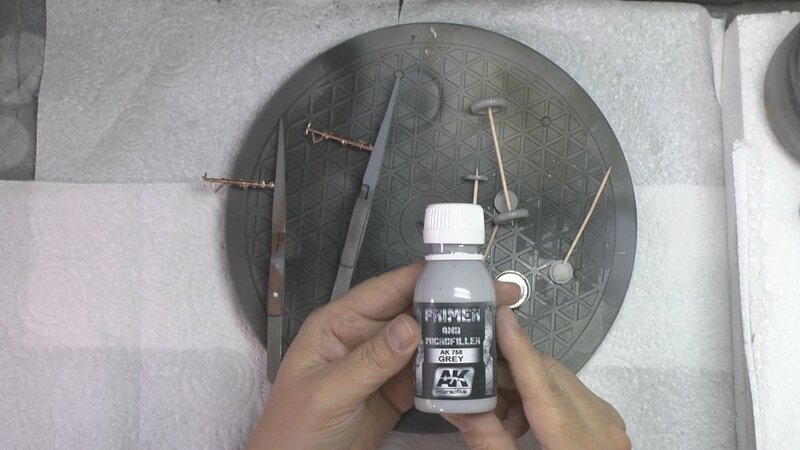 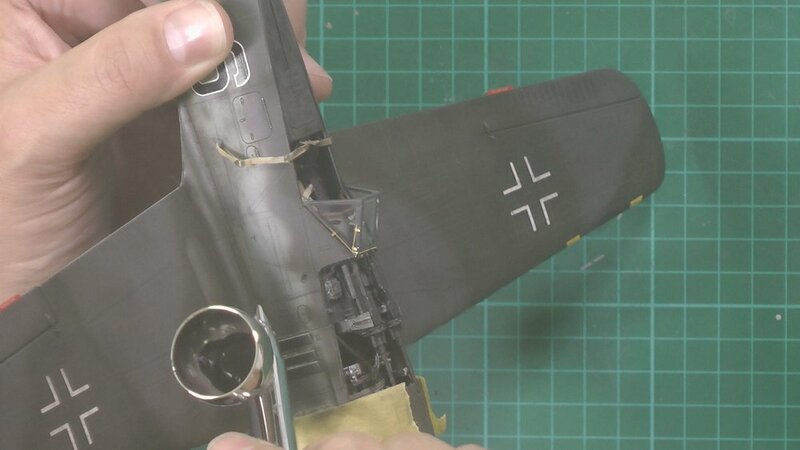 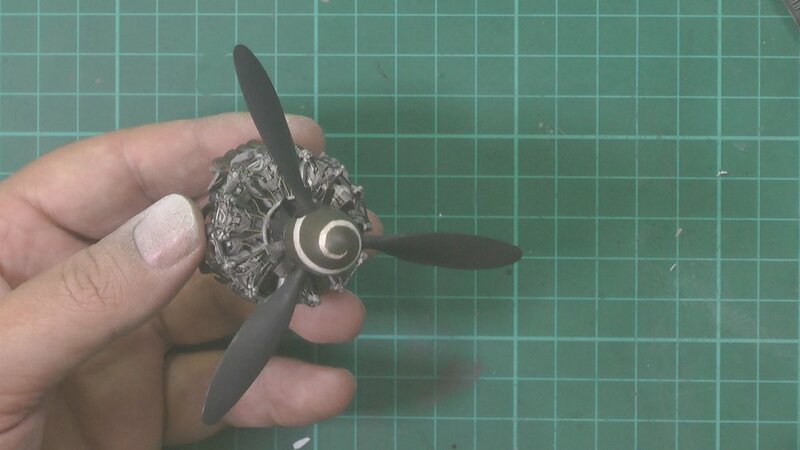 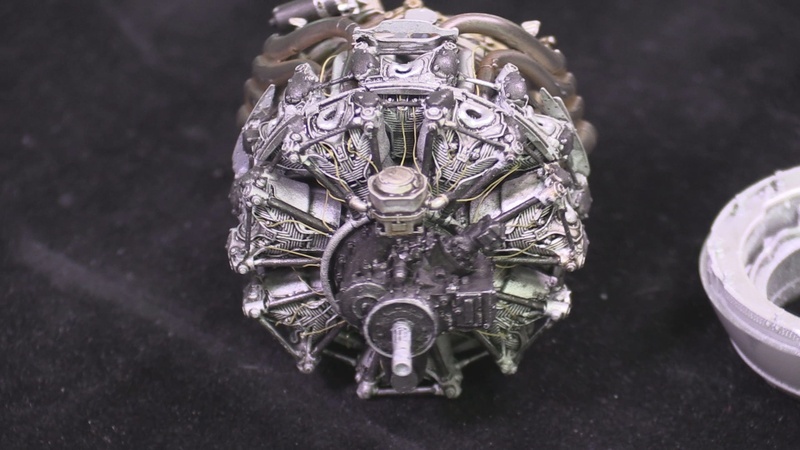 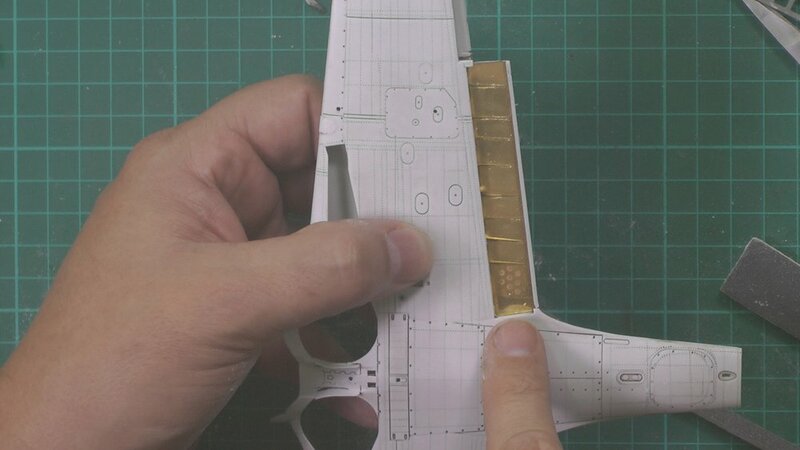 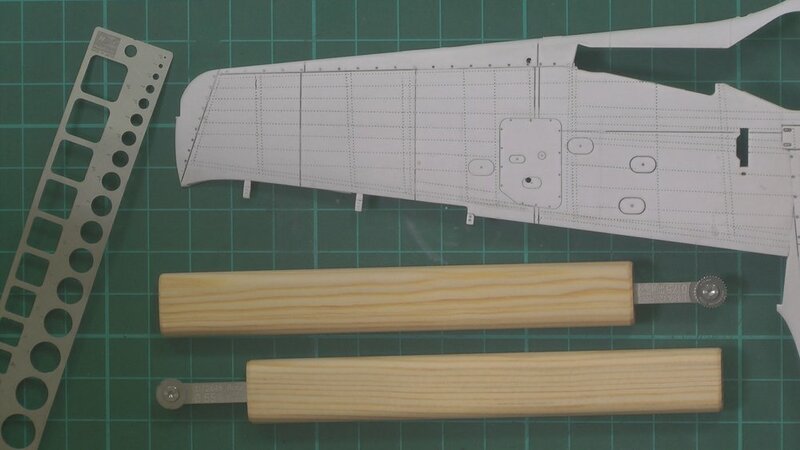 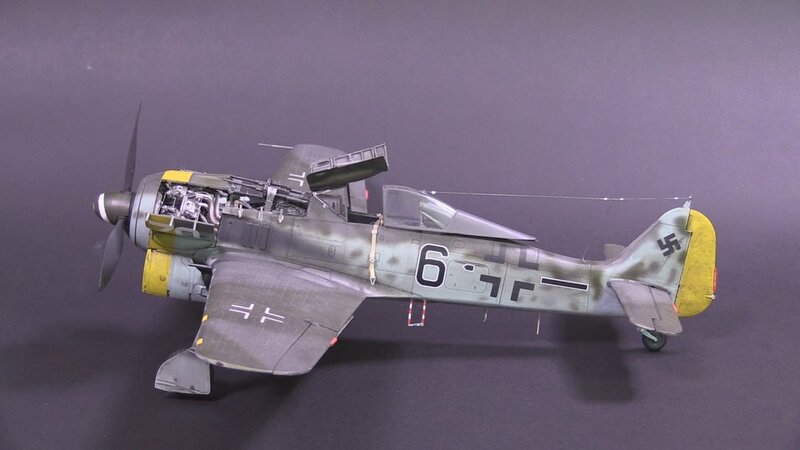 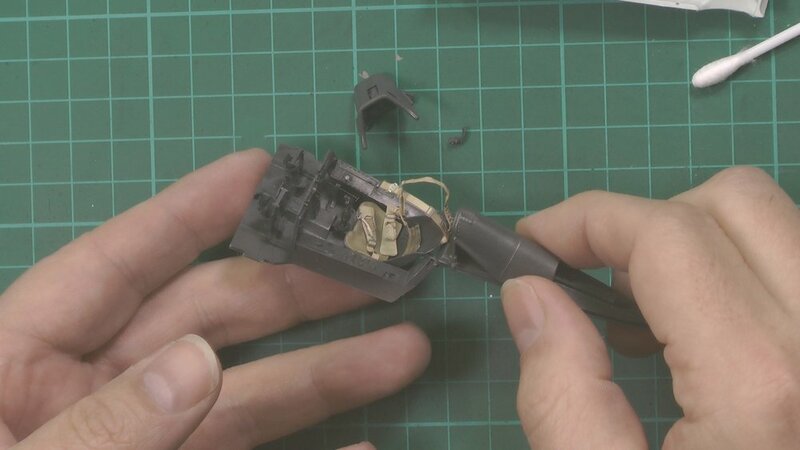 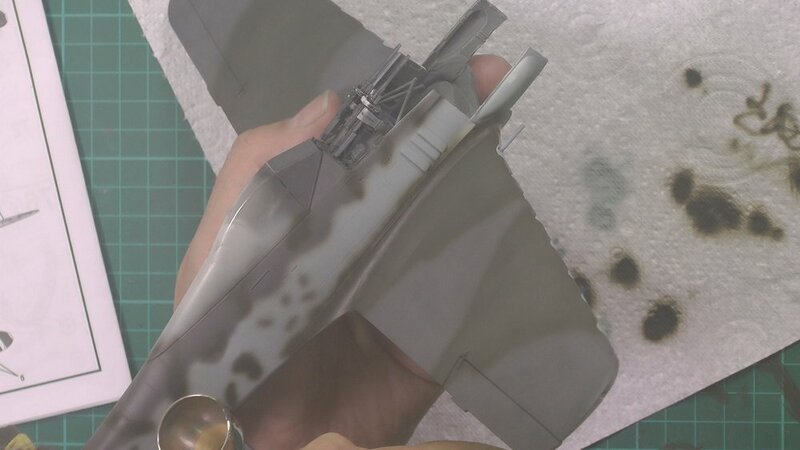 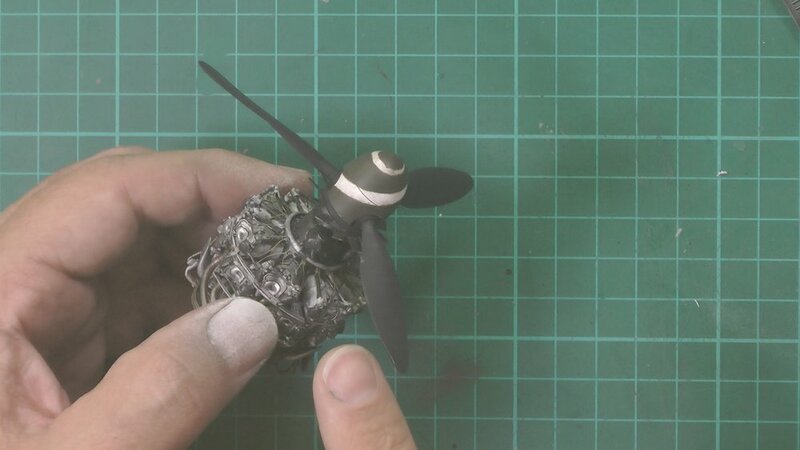 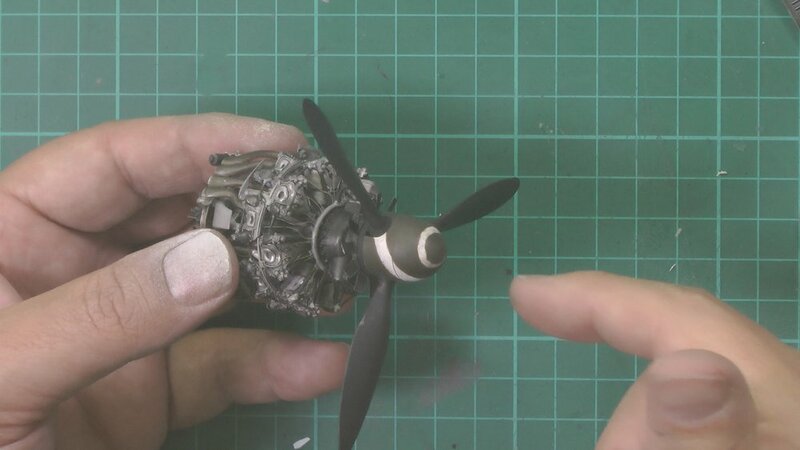 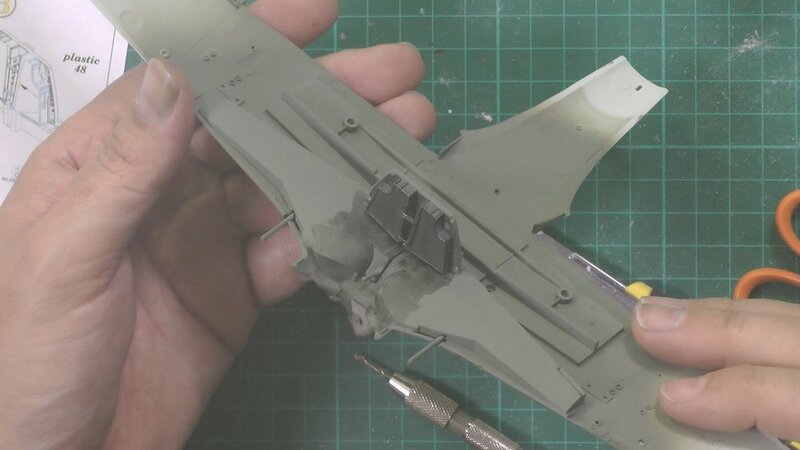 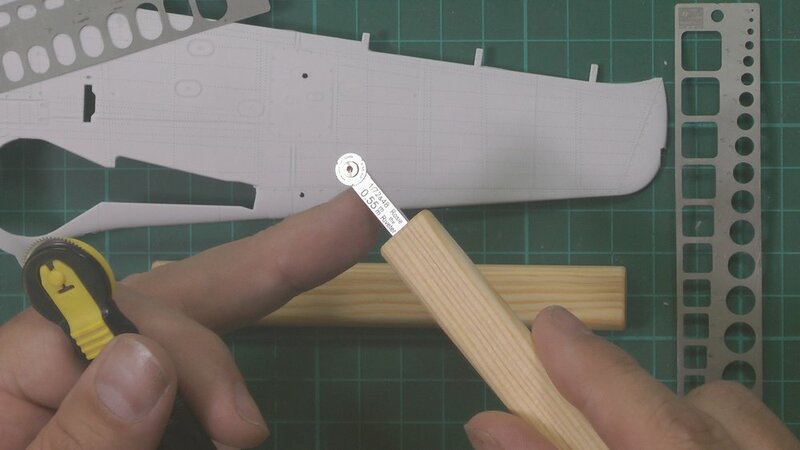 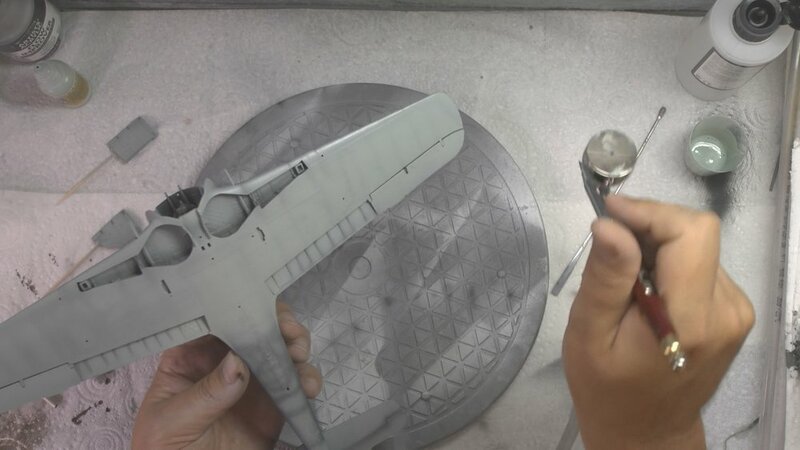 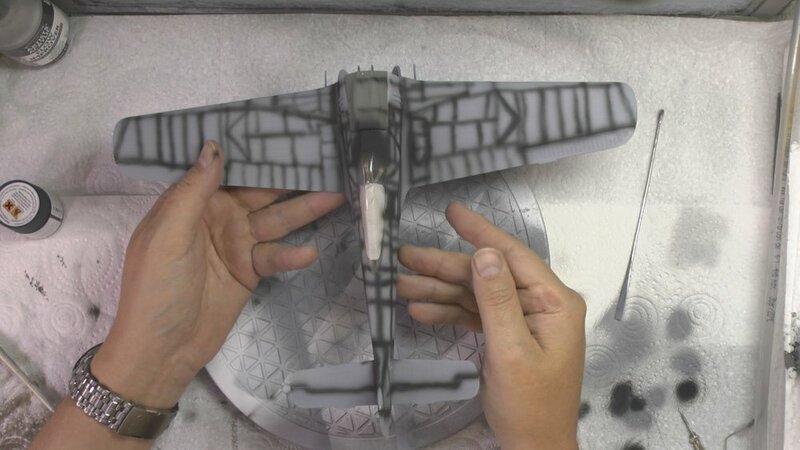 Here we’ll work on the FW190 engine from removing the parts from there casting blocks to building, detailing, painting and weathering the engine. 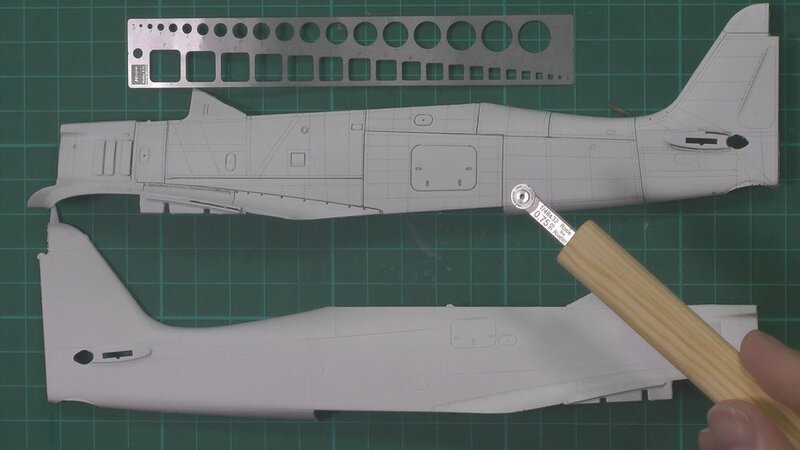 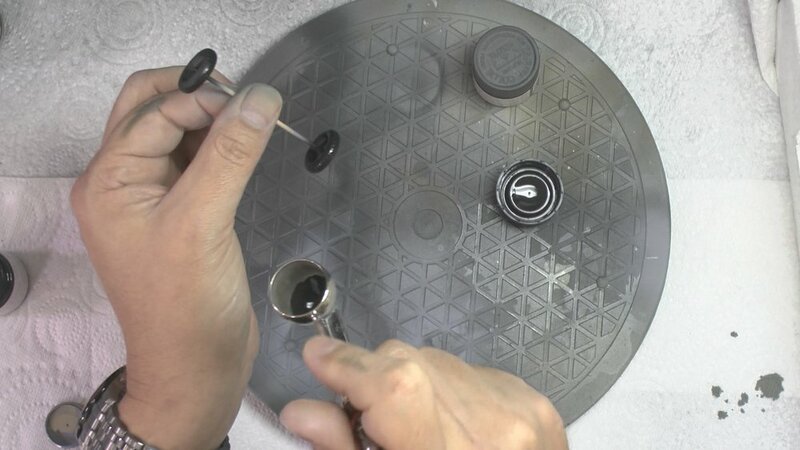 In Part Seven we Rivet the whole model. 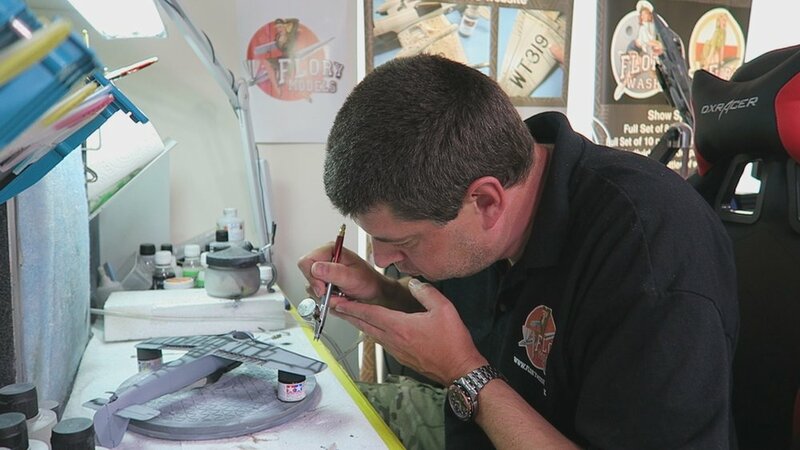 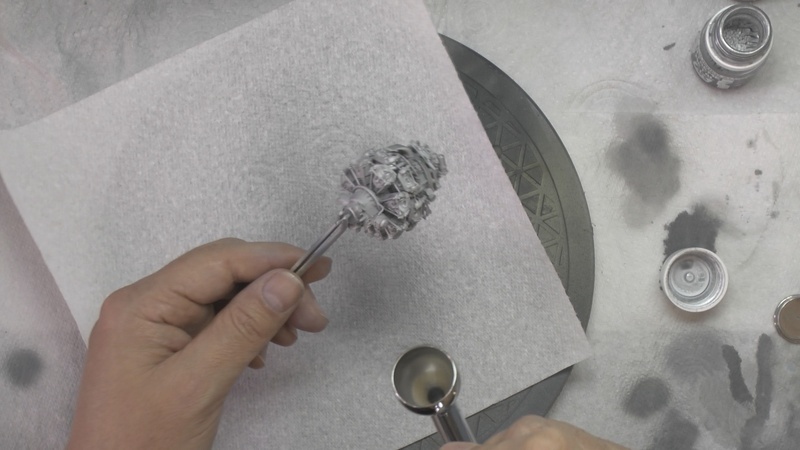 In part 14 we paint on the markings and then start weathering with the Flory models wash and then sand the paint work back to reveal the riverting. 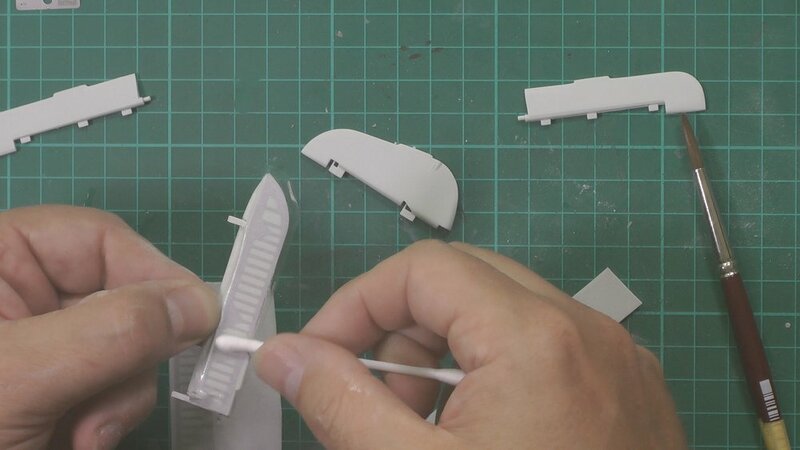 In this final part, we bring it all together for the final reveal.